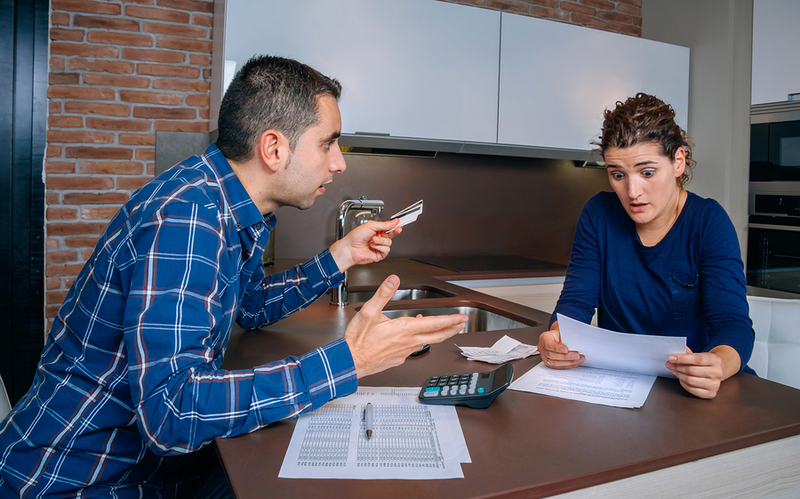 If a married couple is facing the possibility of bankruptcy, they may be unsure of what their options are. Can they file jointly, or is it possible for one spouse to file individually for bankruptcy? The options available to married couples are explored below. Bankruptcy is a federal legal proceeding available in federal court to a person or entity, giving them the opportunity to either eliminate their debt or restructure and repay it. Bankruptcy is often the final step individuals take when they feel they no longer can pay on the debts they have outstanding, allowing them some type of financial relief or freedom. However, the process and consequences of bankruptcy is not as easy as the explanation for what it means. Two different forms of bankruptcy are available: Chapter 7 and Chapter 13. Chapter 7 bankruptcy is often referred to as a liquidation bankruptcy. All of the debtor’s non-exempt property is liquidated and used to pay off creditors as much as can be done, with the remaining debts eliminated and discharged. This form of bankruptcy is preferred by debtors who are current on their “secured” obligations, which are debts that are associated with an asset, like a mortgage or car loan. These debtors are usually in over their head with other debts like medical bills or credit card debts. Chapter 13 bankruptcy is a reorganization bankruptcy, where the bankruptcy trustee works with the debtor on a repayment plan for qualified debts. It allows the debtor to pay back these debts over a period of three to five years. 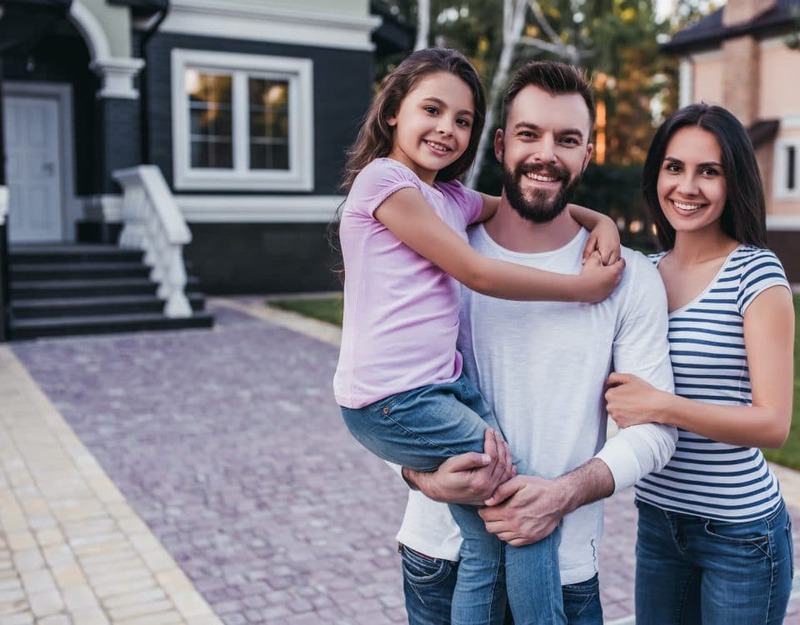 However, this type of plan also requires the debtor to remain current on ongoing bills, such as a mortgage, if he or she wishes to stay in the home during the process. No matter how couples wish to proceed, they must submit both of their financial information before filing, even if only one spouse wishes to file. Many times, after reviewing financial information, it ends up showing that it would be better for the couple to file jointly, so all information must be submitted first for review. Filing jointly for bankruptcy may be best if the debt involved is a shared debt. If the couple owns the debt together and files for bankruptcy together, they will both be able to have the debt discharged. 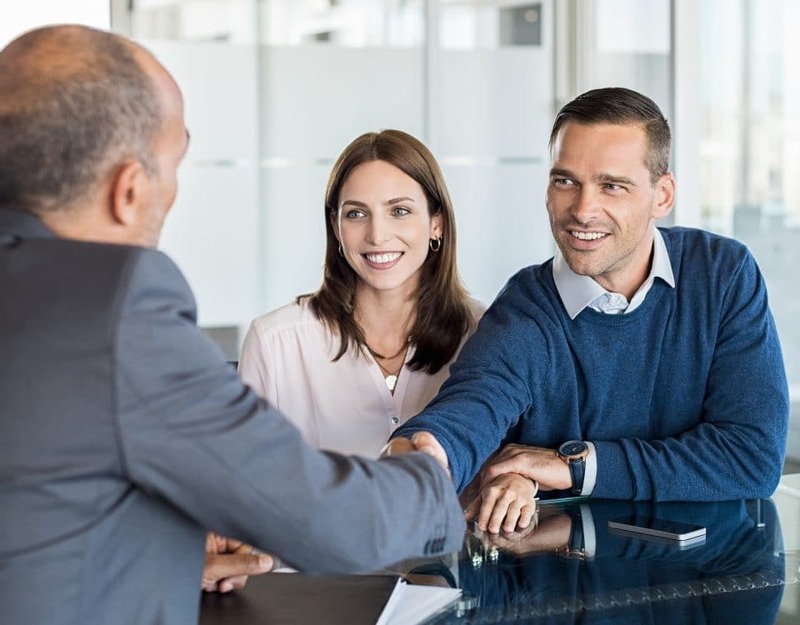 Further, if the couple is concerned about timing and how much it will cost in terms of fees to handle bankruptcy, filing jointly can often be best to cut on fees and other expenses. By filing jointly, the couple is combining what could potentially be two cases into just one. It can also be less complicated in that sometimes deciphering which debt belongs to which person in a marriage can be difficult and complicated. It is often easiest to just combine the two and assume the debts are marital in nature, especially if the couple has been married for a while. However, it is not a requirement that a married couple file for bankruptcy jointly. If the majority of the debt is owned by one person in the marriage, it may be best for the couple to consider having that person file separately. If one spouse has a better credit rating than the other, and they want to preserve that spouse’s good credit rating, filing individually may be best. The reason for this is filing for bankruptcy does take a hit to an individual’s credit score, causing it to drop. This way it will only affect the spouse who is filing and not the one with the better rating. Another reason spouses consider filing individually is if the combined assets of both spouses exceed the bankruptcy exemptions. Many times, in the State of Florida, the property that is acquired during the marriage is not property of the bankruptcy estate. Why is that the case? 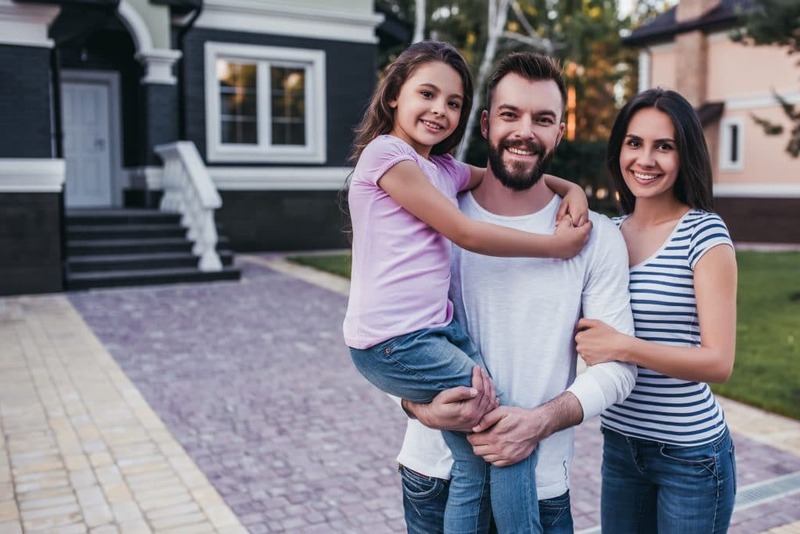 If a couple acquired certain assets together after they were married, a bankruptcy attorney can help them in making sure that those assets are not considered sole property of the one spouse who is filing. 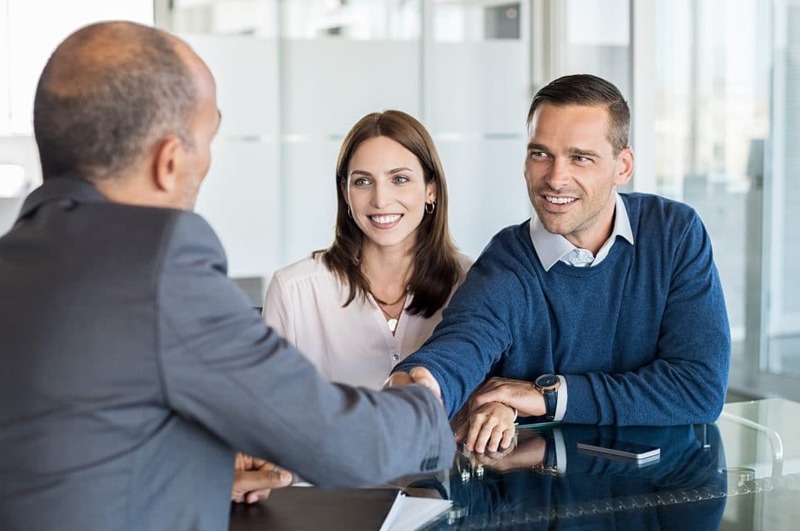 If a couple is considering filing individually for bankruptcy, it is highly recommended that they reach out to a bankruptcy attorney to discuss their situation and to make sure things are done properly. At RLC Lawyers & Consultants, we are here to walk you through this stressful process of bankruptcy. To request a free consultation, please call us at (561) 571-9610 today.